The tricky part is capturing Pinoy Big Brother: 737 Finalist and dance diva Dawn Chang in pictures when she's at her most natural-breaking out her moves. The best part is moving or keeping still, it really makes no difference. 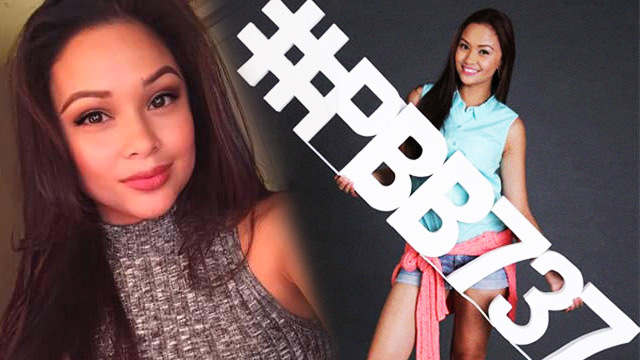 This pretty Fil-Am beauty queen has that irresistible California slang!